Samsung A series smartphones will have some new additions in 2018. 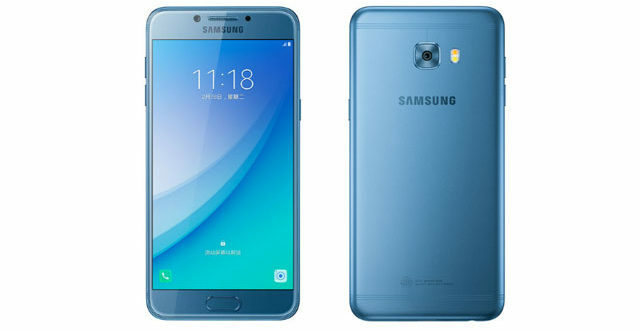 A previous rumour stated that the Samsung Galaxy A5 (2018) would be called Samsung Galaxy A8 and now it has been confirmed. We previously confirmed that the Galaxy A7(2018) would be known as the Galaxy A8 Plus. A certification authority today confirmed the rumour about the Galaxy A5 (2018). 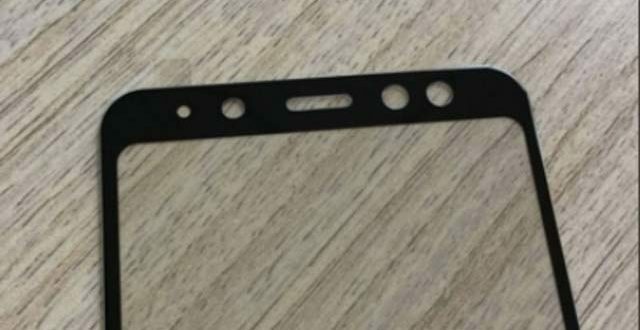 Previously, all Galaxy A5 devices came with model number SM-A5x0F. 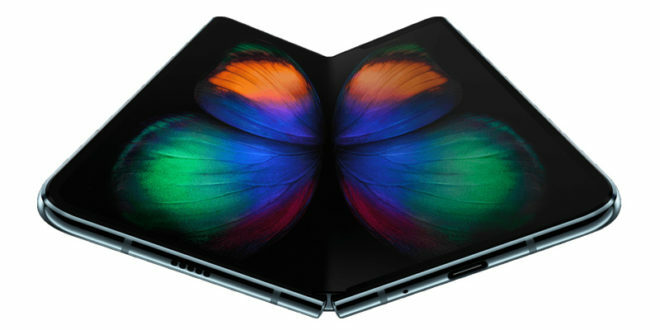 So it’s logical that the SM-A530F will simply be called the A5 (2018). 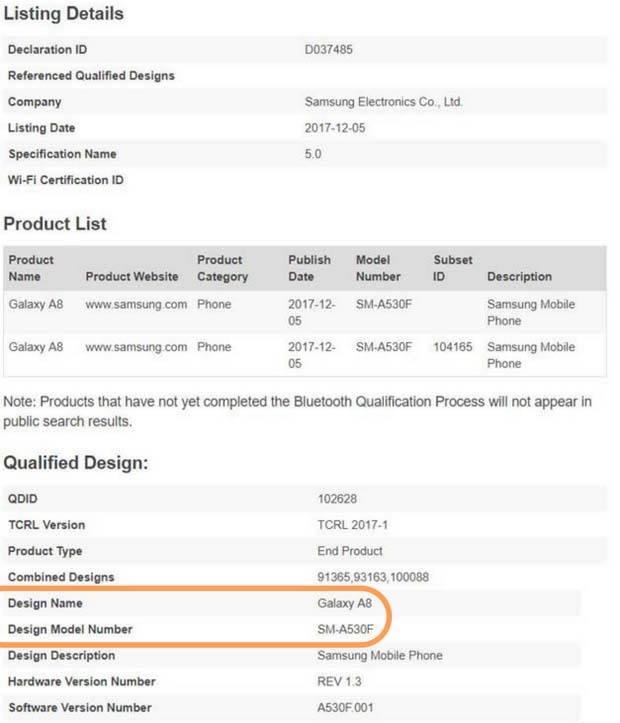 But from the documentation of the Bluetooth SIG, we can be fully sure the device will be called as the Galaxy A8. 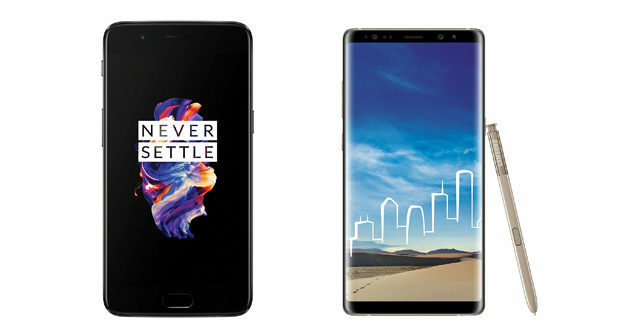 This move is being taken to align the names with the higher series of S series flagships. The Bluetooth SIG has revealed that the new device will come with the model number SM-A530F. Additionally, it will be coming with the Bluetooth 5.0 as expected. 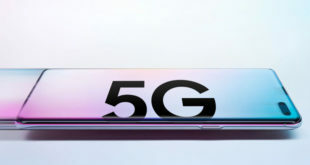 The number A8 will connect to the S8 generation. 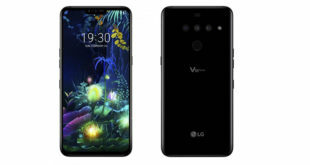 It even has the 18:9 aspect ratio infinity screen with the fingerprint sensor at the back. But unlike the S8, it will be placed under the camera which will make it more accessible. The device has also passed the FCC certification which revealed the device will sport a dual-band Wi-Fi support and will be powered by the Exynos 7885 clocking at 1.59 GHz chipset coupled with 4 GB RAM. The device will be running Android 8 Oreo and is expected to launch in the first quarter of 2018.